Spacious floor plans, garage parking, and a cozy wood-burning fireplace are only a few of the features offered at Steeplechase Apartments. 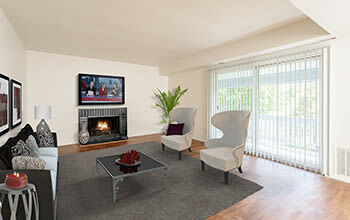 We bring you studio, one, and two-bedroom apartments for rent in Camillus, NY near Destiny USA. 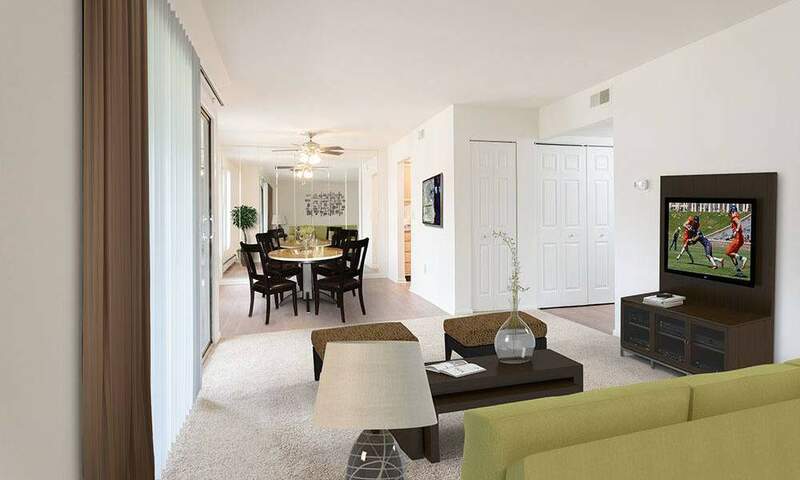 Each of our floor plans is bright and open with a private outdoor living space overlooking our beautifully maintained property. 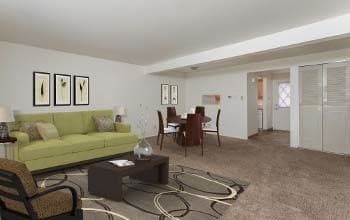 Our studio, one, and two-bedroom apartments at Steeplechase are designed to help you relax and enjoy life. Come home to your private entrance, cook dinner in your fully equipped kitchen, and watch the sunset from your patio or balcony. 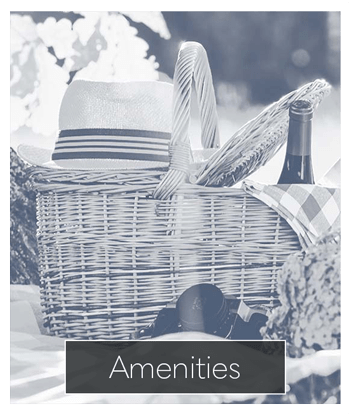 With one look you will appreciate the beauty of Steeplechase Apartments and the bountiful outdoor activities offered in our community. 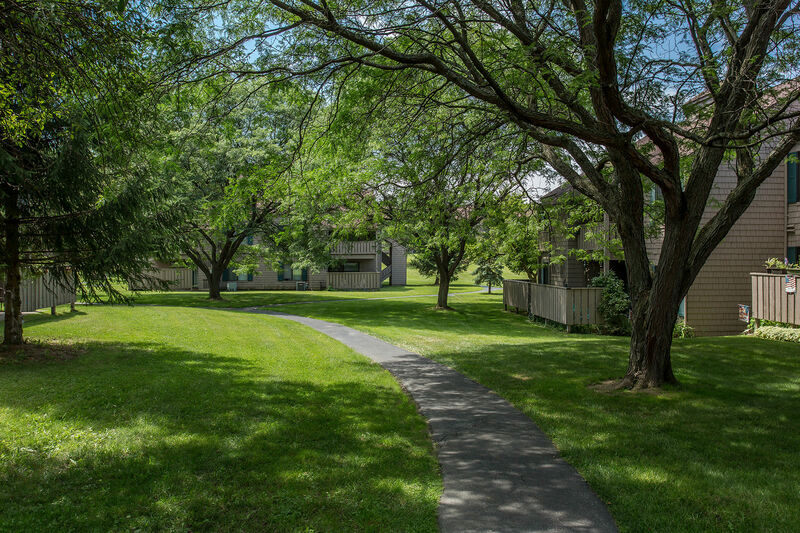 We supply you with a sparkling swimming pool, lighted tennis courts, walking paths, and 24 acres of beautiful landscaping. Indoors, our amenities are equally as inspired. Concierge service, a 24-hour fitness center, and much more awaits you. 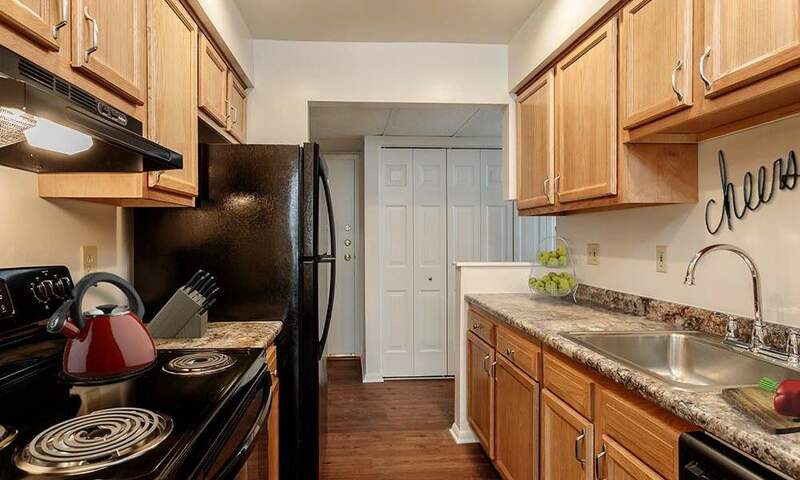 Steeplechase Apartments offers you the perfect location in Camillus, NY. 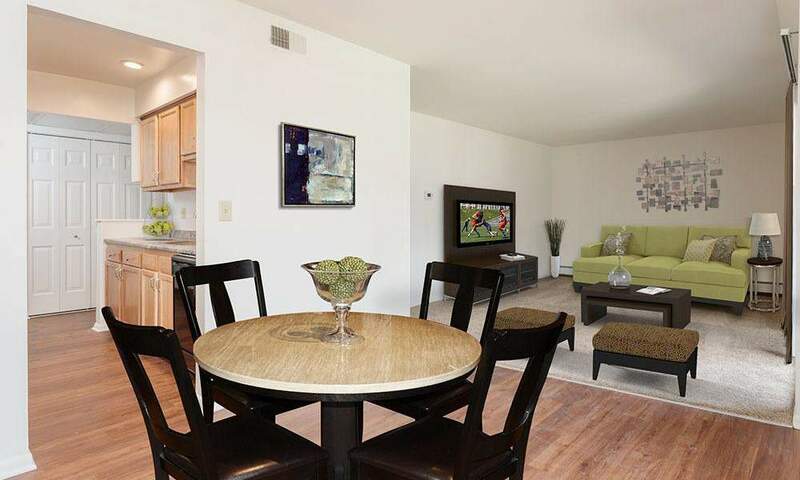 Your new apartment is only minutes from Route 5 for convenient access to Syracuse and other points of interest. Are you a fan of the Syracuse Orange? Do you work for Spectrum? Do you love shopping at Destiny USA? 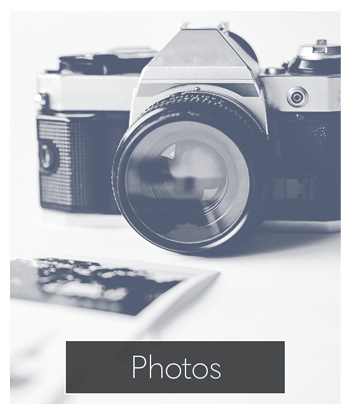 As a resident of Steeplechase Apartments, these attractions and more are at your fingertips. 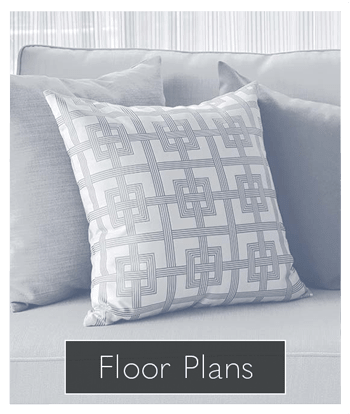 Bring your pets with you to Steeplechase Apartments. We are pet friendly, welcoming both cats and dogs. Visit our pet page to learn more. Find the home that fits your needs. 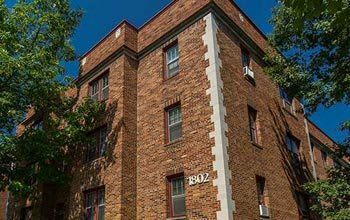 Contact Steeplechase Apartments for more information on our spacious one and two-bedroom apartments for rent in Camillus, NY.